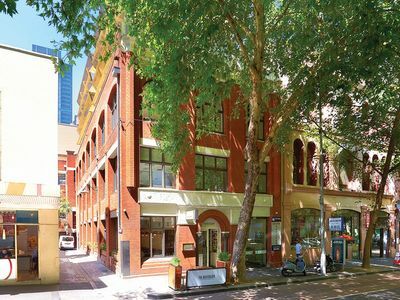 Conveniently located in the east end of Lonsdale Street this beautifully presented building offers occupants with all the amenity provided by its close proximity to Melbourne central, QV and the brand new Emporium complex. 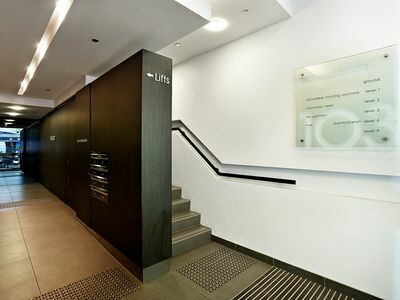 This superb fully fitted 212 sqm whole floor office comprises dual entry, reception area, two glass partitioned meeting rooms overlooking Lonsdale street, two large office areas, full size kitchen and bathroom facilities with shower. 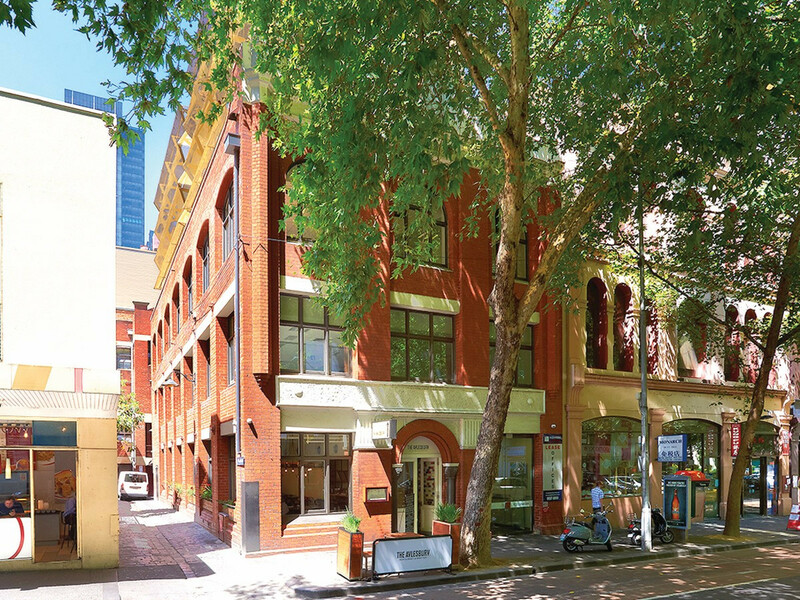 Ideally suited to businesses looking for an impeccably presented office in a prime CBD location. This high quality unique space will definitely impress and will not last long. For further information or to arrange on inspection please contact Alexander Robertson & Co. on 9657 8000.